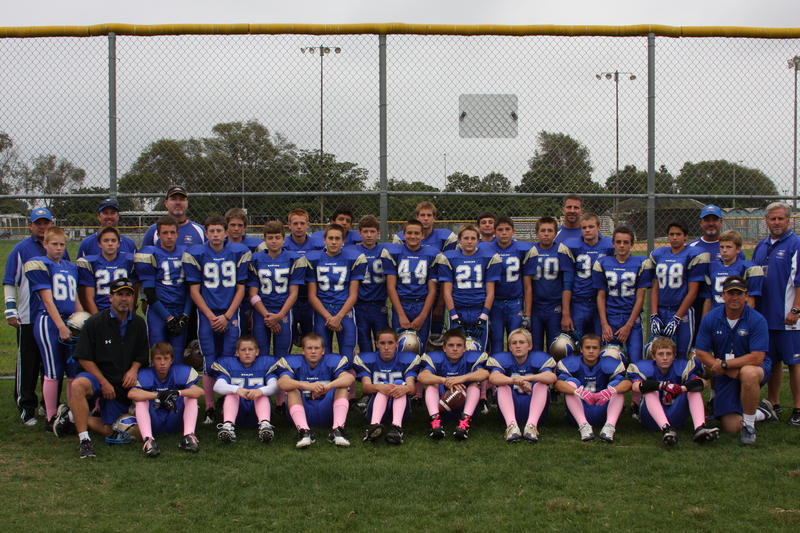 Three years ago, the Santa Margarita Pop Warner (SMPW) Jr. PeeWee Gold Eagles went 1-9. This year, three years later, they entered the Playoffs in the #1 seed position with a 7-0 record, 5 of which were shutouts. This Jr. Midget team has so much heart and character. For the playoffs, the boys had the idea to wear pink socks in honor of Breast Cancer Awareness month. They don’t care what other teams might think, or even if they are made fun of. They see the bigger picture and know the statement they are making. At Saturday’s game, several people from other teams talked with them about the pink socks and praised them for doing their part in raising awareness. The Eagles won their 1st playoff game 6-0. They will continue to wear their pink socks, win or lose, throughout the month of October. The Orange County Affiliate of Susan G. Komen for the Cure recently received two generous grants for a total of $55,000 from the Employees Community Fund of Boeing California. 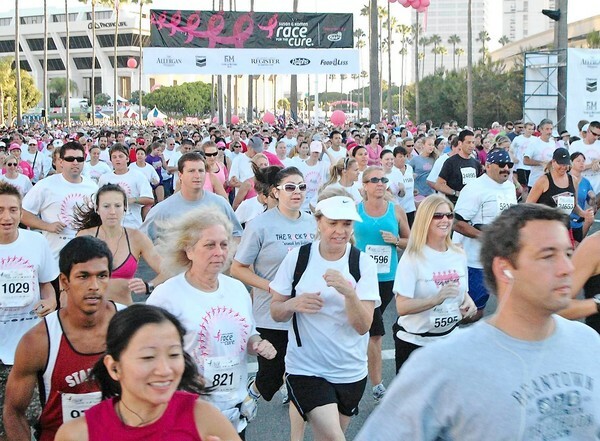 A $50,000 Crystal Grant is enabling Komen OC to identify, convene and collaborate with a wide range of community leaders — including the Komen Los Angeles County Affiliate, ethnic organizations, faith-based and other health service providers — to create two, new, culturally appropriate, effective and detailed initiatives that, when implemented, will have measurable impact on the breast health of Latinas and African American women. A $5,000 grant will serve a diversity of key populations in Orange County through our Komen Fund for Breast Health Care program. Komen Fund for Breast Health Care is a vital safety-net program that works in collaboration with local community clinics and hospitals to cover the cost of breast cancer screening, diagnostic and treatment breast health services for underinsured and uninsured women who are not eligible for other state or federal programs. The Employees Community Fund (ECF) of Boeing California is an employee-owned and operated nonprofit organization. The Employees Community Fund is a unique employee giving program that allows employees to support the needs of their local communities through tax-deductible recurring payroll deductions or one-time gifts. The Boeing Company provides administrative and system support as an in-kind donation. The ECF pledge to its members is that 100% of the dollars contributed will be returned to the areas where contributors live and work. More than 350 nonprofit organizations benefit each year from the average $2.4 million in employee contributions each year. Every Woman Counts Program Restored! The California Affiliates of Susan G. Komen for the Cure®, welcomed the news today that lawmakers agreed to restore funding for Every Woman Counts Program, the state’s vital breast and cervical cancer screening program for low-income uninsured and underinsured women in need. On January 1, the California Department of Health arbitrarily shut the doors of Every Woman Counts for the remainder of the fiscal year, which ended on June 30, and eliminated future access to the program for women age 40 to 49 – effectively cutting access to nearly half of the women typically screened by the program. Since January, the organization estimates more than 290,000 women will have gone without cancer screenings, including those whose undetected cancers are growing. Komen for the Cure’s California supporters have worked diligently with lawmakers for months during the historic budget impasse in an attempt to spare the potentially life-saving program. In Orange County, there are 14 community health center provider organizations with 30 locations that are Every Woman Counts Providers. The re-opening of the program allows access to these critical services to an estimated 40,000 eligible women cared for at community health centers. 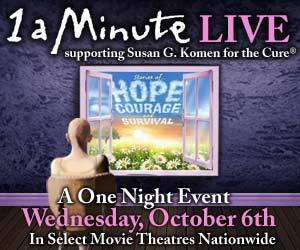 “Underserved women in California have been without access to affordable breast cancer screening services for 10 months. That is unconscionable. I am pleased California’s lawmakers have finally done the right thing and reopened the doors of this life-saving program,” said Ambassador Nancy G. Brinker, founder and CEO of Susan G. Komen for the Cure. 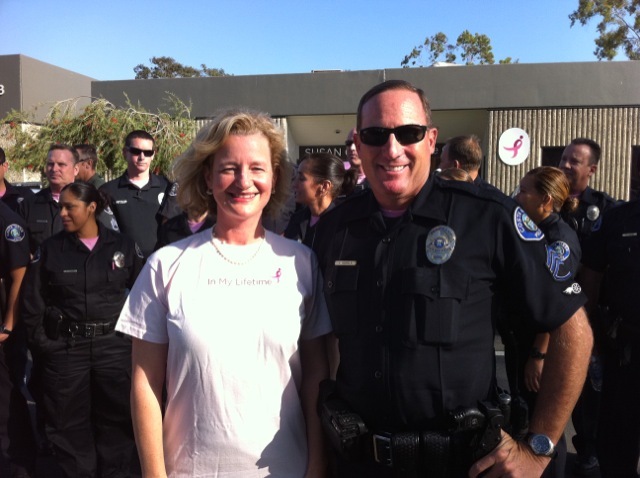 Costa Mesa PD Goes Pink! During October, the local men and women in blue are adding a dash of pink to their wardrobes! Costa Mesa police officers will don pink T-shirts in honor of National Breast Cancer Awareness Month. They stopped by the Komen OC office today and shared their commitment to raising awareness of breast cancer. More pictures coming soon! With about 30 days to go until Election Day, the Orange County Affiliate of Susan G. Komen for the Cure joined with breast cancer advocates all across the country today to challenge local candidates for the U.S. House, Senate and governor to promise to fight for the breast cancer rights of their constituents if elected. In issuing the challenge, the nation’s leading network of breast cancer survivors and activists unveiled a new Breast Cancer Bill of Rights that they promise to fight for. 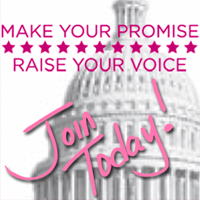 The Breast Cancer Bill of Rights can be found online at KomenAdvocacy.org. The Breast Cancer Bill of Rights presents a clear agenda that informs the organization’s future advocacy efforts. For example, Komen’s Breast Cancer Bill of Rights declares that every woman has a right to access breast cancer screening tools that may save her life. Thanks to the new health care reform law, women age 40 and older who are enrolled in either Medicare or health plans issued after September 23, 2010, have access to an annual screening mammogram — with no additional cost for the patient. Yet there is still much work to do. This benefit is not guaranteed to women in health plans established prior to September 23. For at least the next several years, underserved women will continue to rely on a patchwork of state-based safety net programs that are threatened by budget cuts due to the struggling economy. And while mammography is currently the best screening tool currently available, it is far from perfect and it is not effective for some women, particularly women with dense breast tissue. As such, Komen will continue to press for the development of better technologies and for access to additional screening tools as needed. 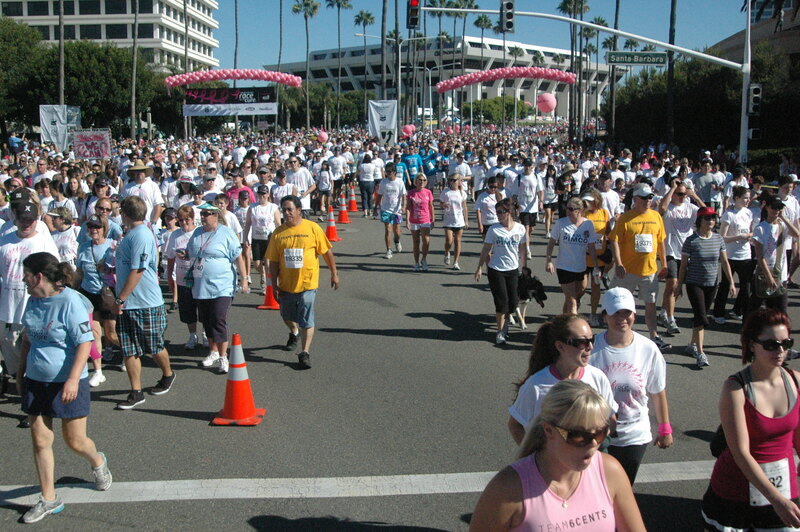 The Sept. 26 Race for the Cure, held at Fashion Island in Newport Beach, is on its way to helping us reach our 2010 fundraising goal of $3 million. The success of the event is due in part to the tremendous support members of the media have shown by informing their readers, listeners and viewers about the Race. We couldn’t have done it without them! Mona Shadia from the Daily Pilot covered the Race from start to finish, writing articles on everything from the call for volunteers to the post-event fundraising results. 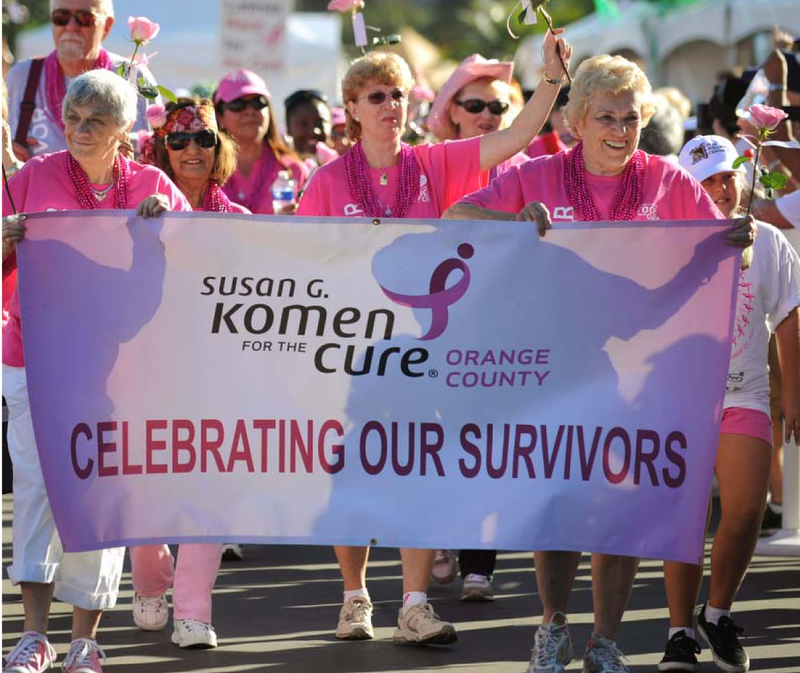 From the Orange County Register, reporter Doug Irving wrote an inspirational article after attending the Race and interviewing several breast cancer survivors, incorporating photos taken by Mindy Schauer and a video by Eugene Garcia. Roger Bloom, editor of the Newport Beach Independent, also attended the Race and took some great event photos for a full-page spread in the Oct. 1 print issue. You can check out the digital version here on page 8.